In a bid for reelection, Seoul’s mayor, Park Won-soon, has promised local government support for blockchain startups and even the creation of a new cryptocurrency, the “S Coin”, for use in South Korea’s capital. Describing Seoul as the “world’s leading city in ICT” he said that it was completely natural that it should build a flourishing blockchain sector, putting him at odds with the more cautious South Korean government which has largely tried to hold back the crypto-economy. 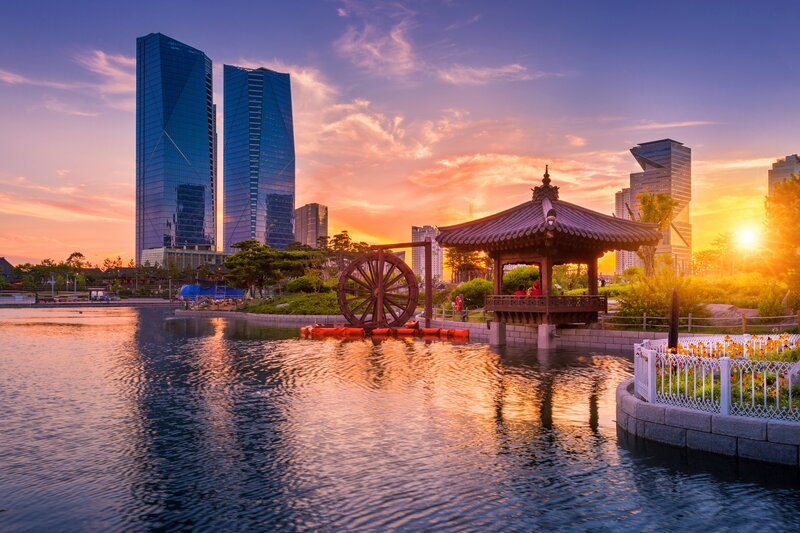 The Seoul “Information Strategy Plan for Blockchain” plan is due next month and is expected to contain a host of recommendations for ways that the city can take advantage of the new technologies. For Park, Estonia is a useful model for public authorities who want to integrate blockchain, a technology he believes will lead to greater efficiency in all kinds of public provision within the city, from transport to the youth allowance. As well as improving public services, Park recognised the importance of blockchain development as a driver for economic growth and said he would create special zones and startup clusters within the city to encourage the sector. Park thinks that local government is a useful sandbox to experiment with policies and determine what works before scaling up to the national level. However, before any of these policies could be put in place the central government would need to make various changes to the law. South Korean authorities have been struggling for months with the delicate task of balancing the population’s overwhelming enthusiasm for cryptocurrencies with the government concern that they could have destabilising effects on the economy. Park says that, “I will try to change the various laws and regulations of the central government.” First on the list would have to be the ICO-ban. ICOs are not allowed within South Korea, which would make the issuance of a S Coin impossible.